WEB SHOP. 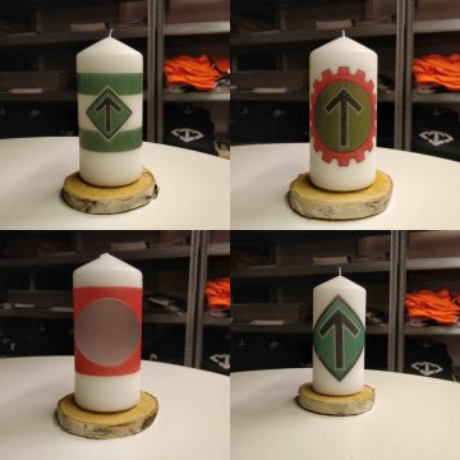 Four new hats, a new T-shirt, candles and coffee mugs are now for sale at Greenpilled.com. 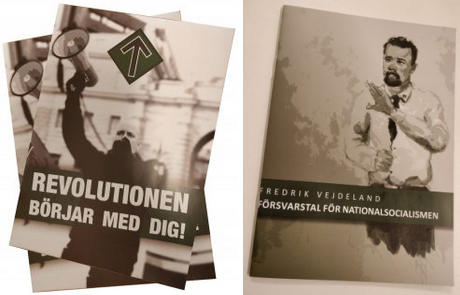 The shop has also recently been updated with a new leaflet and Fredrik Vejdeland’s pamphlet In Defence of National Socialism [Swedish]. Visit Greenpilled.com while stocks last. 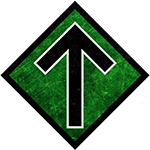 All profits go directly to the struggle for a free and united Nordic Nation!